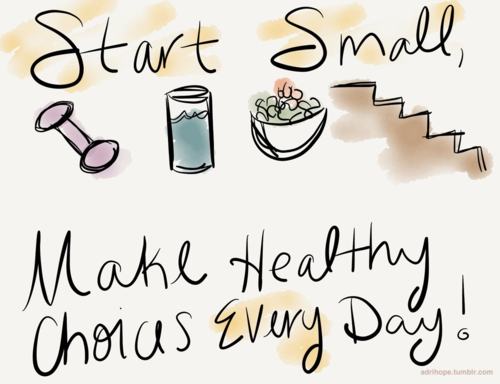 So, every now and then I have a little panic about not being fit enough and not eating the right foods. In my early teens I was very active and played for the under 18's Hockey team, and I was also selected to go on a sports tour to Barbados. I also used to do some modelling and pageants back in the day haha. However, when I finished school I started becoming a little less active and my eating was all over the place. I'm still a size 6/8 but that doesn't mean I'm fit and healthy, so I really want to get back into excercising and making an effort to eat the right food. I do have a gym membership and last year I got my fitness back, but then I got ill and I totally lost my motivation to get back into my routine. The last six months my exercise and diet have been rubbish and I have totally been feeling it in myself. I thought I would do a post showing you my plans to get back to a more healthy lifestyle, and I really would appreciate some advice. Shake diets are quite controversial but they are helpful if you have trouble sticking to a diet. It is an expensive way to loose weight and tone up, but I do find that it works and helps me to get going in the right direction. I customise the way I use shake diets so they last me a lot longer than what it recommends on the tub. The main thing is that it really eases my snacking which stops me from eating just for the sake of it. Maxitone is definitely one of the most popular and highly rated shake diets, as well as having a really informative website. I had a really good discount (TYPSCULPTRESS) on the website so click HERE if you are interested in saving over £8.00 on either Maxitone Sculptress or Definity. If you haven't been active for a while then its never a good idea to just go crazy, but instead starting off with interval training can really help make a difference. Slow cardio isn't half as effective as interval training, so I think this work out is great for at home and the gym. I have always been quite slim with long limbs despite being only 5 foot 4. My legs are toned, but my real problem area is my stomach. It's really hard for me to get the look I want and it always feels like an uphill struggle. If I could change something It would definitely be my stomach, as it would help to improve my confidence loads. You can use whatever you like! 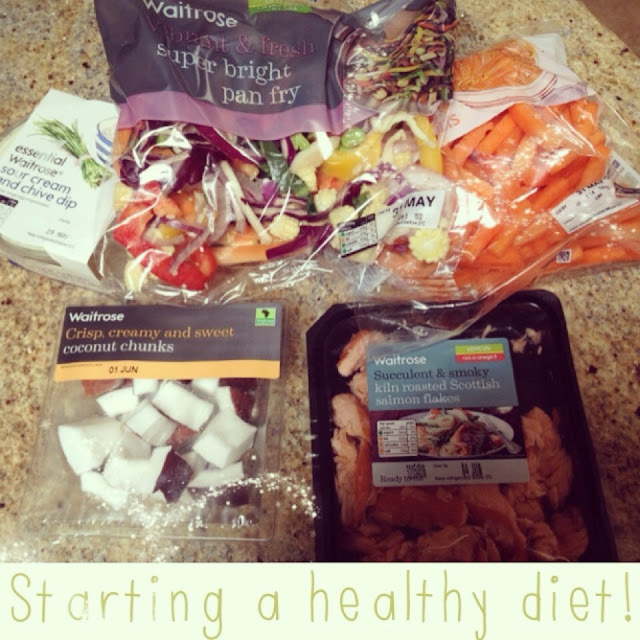 I love Salmon, Chicken and Beef Stir Fry's and its an amazing way to get plenty of vegetables into your diet. - Carrot sticks are a great healthy option and I love dipping them in Sour Cream & Chive Sauce! - Coconut Chunks are also really healthy and full of goodness! plus they remind me of a tropical holiday! Having someone to motivate you is a great way to start a health kick - I think that Lucy Meck from The Only Way Is Essex has an insane figure like WOW - but I also think that Millie from Made In Chelsea has a gorgeous figure. I also love Kelly Brook as her curves are just beautiful and I love how she embraces her natural shape. When it comes to fitness and goals everyone is different, so I would love you to share your fitness stories, goals and motivation below. Getting into a more healthy mentality is not just about looking good, but it can really help deal with anxiety and stress. Don't get me wrong I'm never ever going to say no to a Chinese or and Indian, but I definitely want to make healthy improvements to my life! Hope you have enjoyed this post lovelies! I'm on a health kick too - difficult when you're revising! I gave toned legs and arms but same problem - my stomach is an issue! great post, I think I need to loose some weight too! Great post! I think it's so important to take it at your own pace and aim for healthy lifestyle choices overall, and teaming that with the shake diet should be really effective. I'm working on my own fitness and healthiness too, some health-issues last year meant I gained a whole load of weight and I'm struggling to get back down to my old size! I never knew you were a pageant girl too! Great post! I am on a health kick as well. I'm just not into the same foods or snacks anyone. Exercising is so refreshing as well. I think timing is a key element as well.. Seriously! I have wasted somuch money on my gym membership this year and have hardly used it. And ATM, I've just finished my current job, am juggling job hunting while trying to pack up and move out of my current flat, it's all very stressful and ideally I'd like to be going to the gym as well but I know ATM its just impossible. When I move back home and I've made sure I'm settled and unpacked.. Exercise is definitely a great idea! I will need something to keep me sane while I'm unemployed and job hunting! Ha!